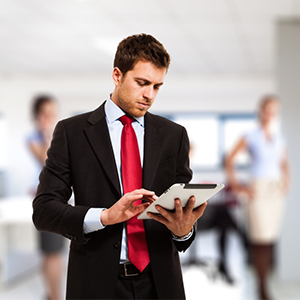 Please contact our team to meet your examination room needs. Our team are here to assist. Contact us for a stressless experience. 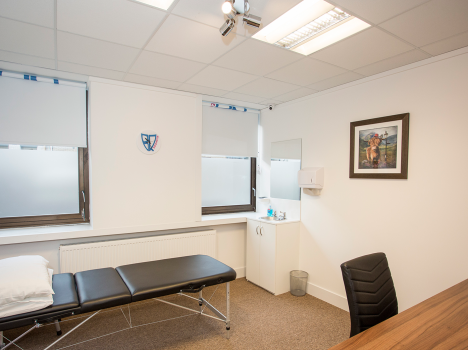 Treatment Rooms Glasgow & Therapy Rooms Glasgow – A comfortable and safe space for treatments, consultations, and therapy sessions. 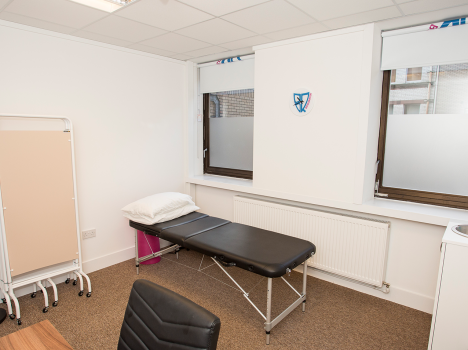 Rooms are perfect for any kind of consultations, therapy sessions, massage treatments, or physical therapy and are the perfect venue to receive clients. 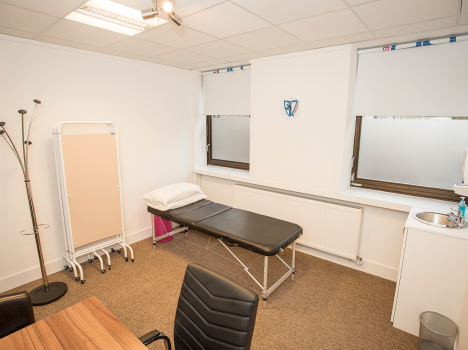 Our Glasgow Treatment Rooms are easily accessible and have been specially designed with your productivity and comfort in mind. 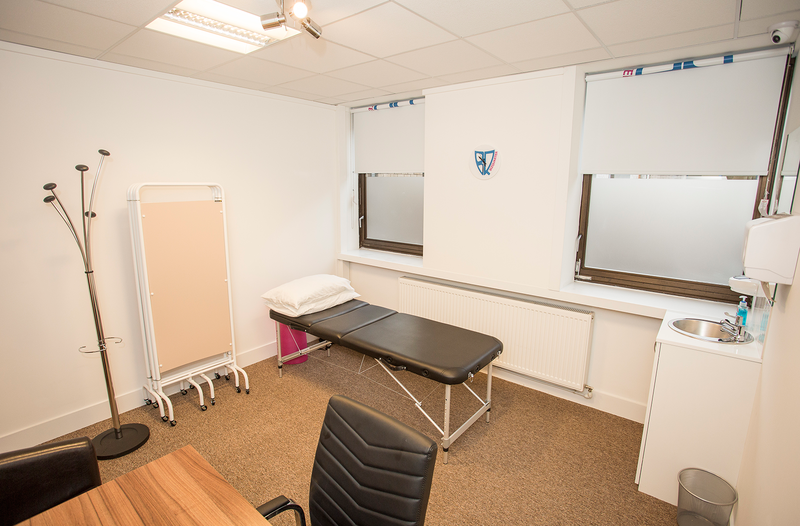 We offer Treatment Rooms for hire in Glasgow for allied health practitioners, GP’s, counsellors, and psychotherapists. 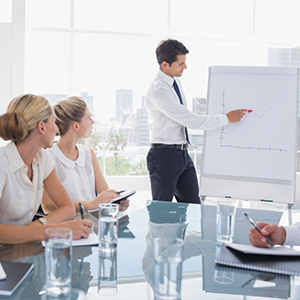 Book a Therapy or Treatment Room in Glasgow and discover why thousands use BIZQUARTER for their therapy and treatment sessions. 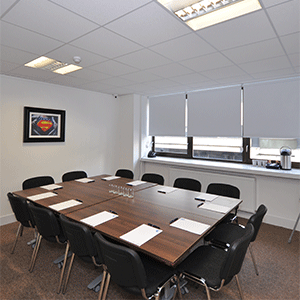 BIZQUARTER’s Glasgow Treatment Rooms are flexible, modern, and equipped to meet your professional standards. Each room includes an examination bed, portable screen and washing facilities. 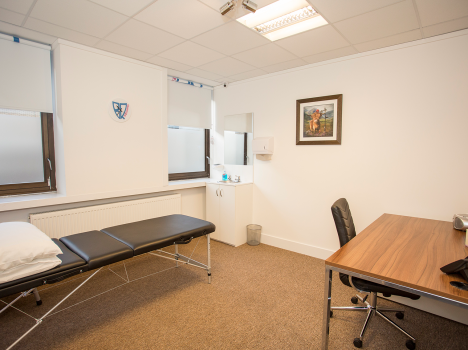 All our Glasgow Treatment Rooms have their own Wi-Fi, internet access points, dimmer light functions and CD players. 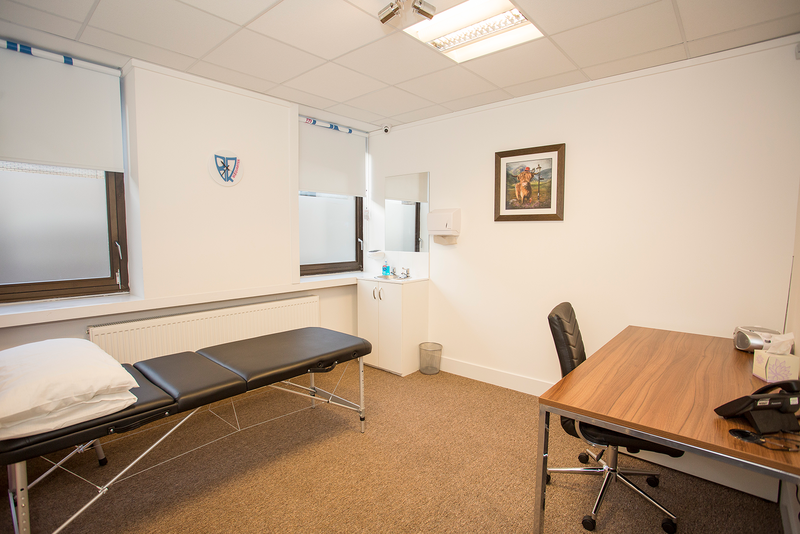 We have some of the best rates for Glasgow Therapy Rooms and Treatment Rooms. 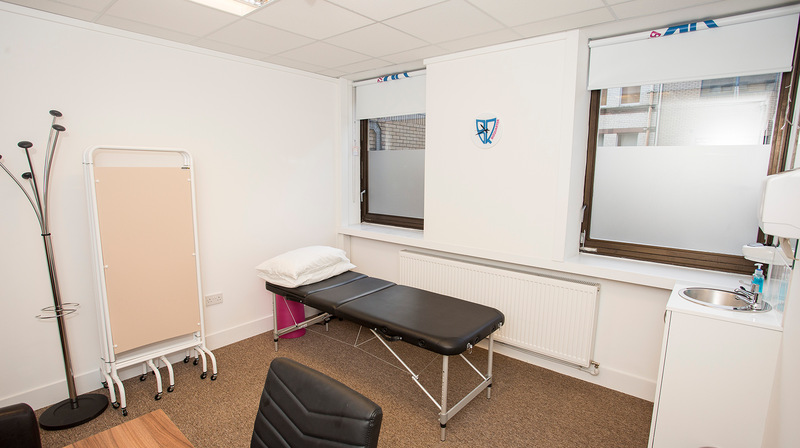 Our dependable and flexible booking system allows you to browse through our available rooms and time-slots, making it easy to reserve one of our professional Treatment Rooms. 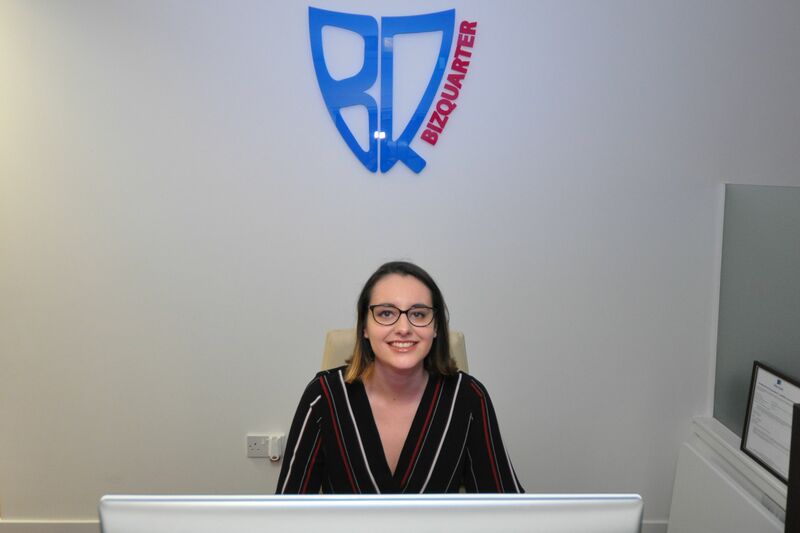 Glasgow based BIZQUARTER is the perfect location for all your consultations, therapy sessions, and counselling sessions. 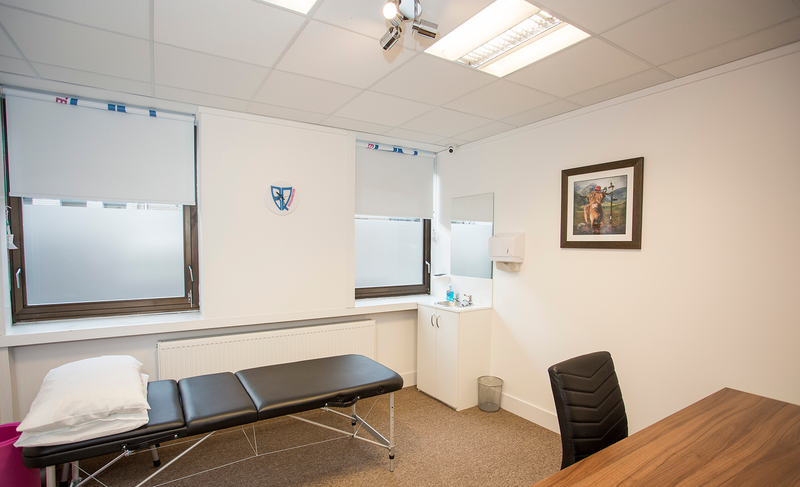 Book a Therapy or Treatment Rooms Glasgow. 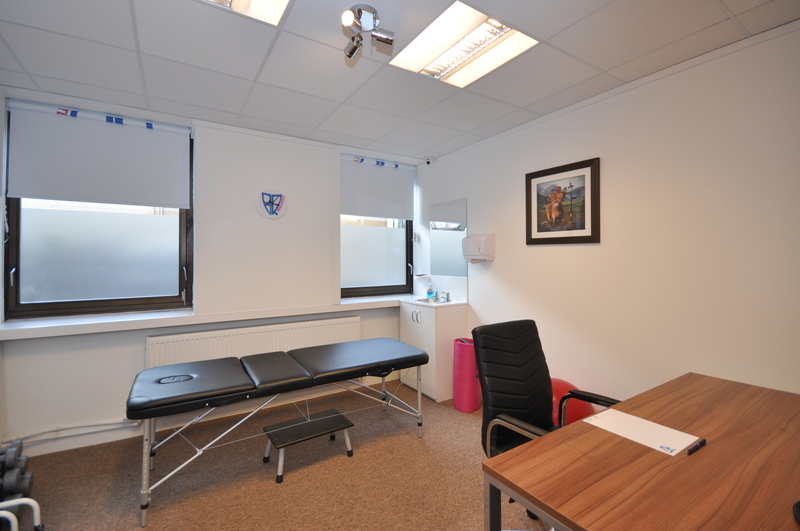 Check out our Examination room gallery. Click on the images to expand.